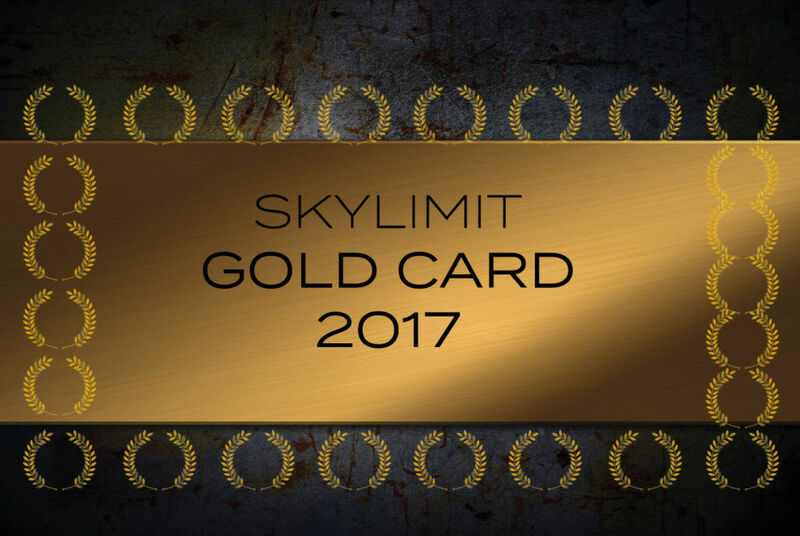 NEW : SKYLIMIT GOLD CARD 2017! The price of a Skylimit Cold card is 5000€ incl. TAX. 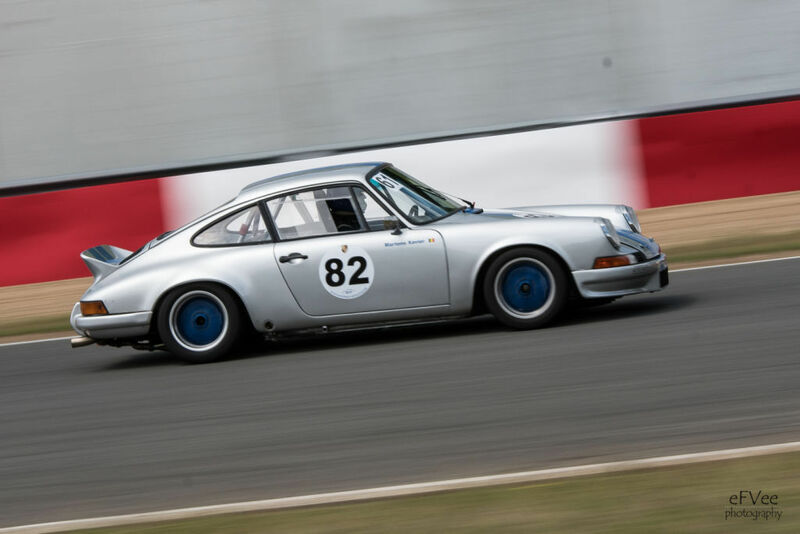 The value is 25 times half a day of driving (minimum value 250€). The advantage is at least 25%. 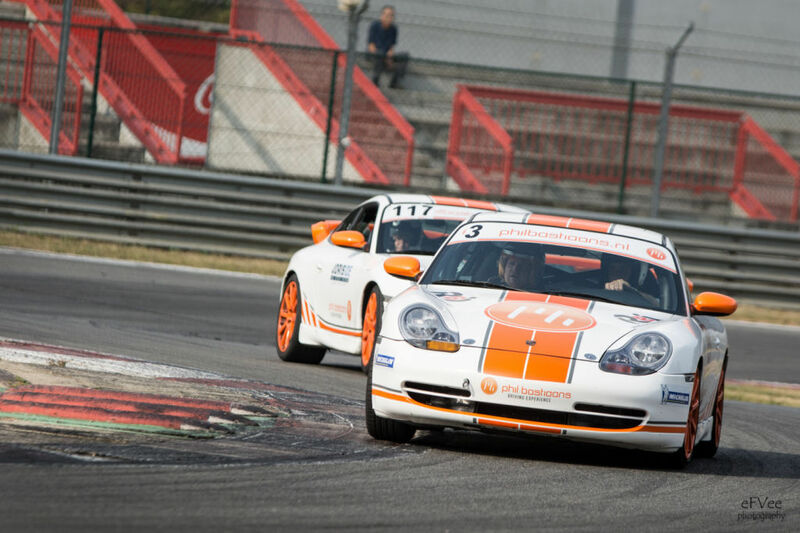 In Zolder you can use this Skylimit Gold Card in the afternoon. 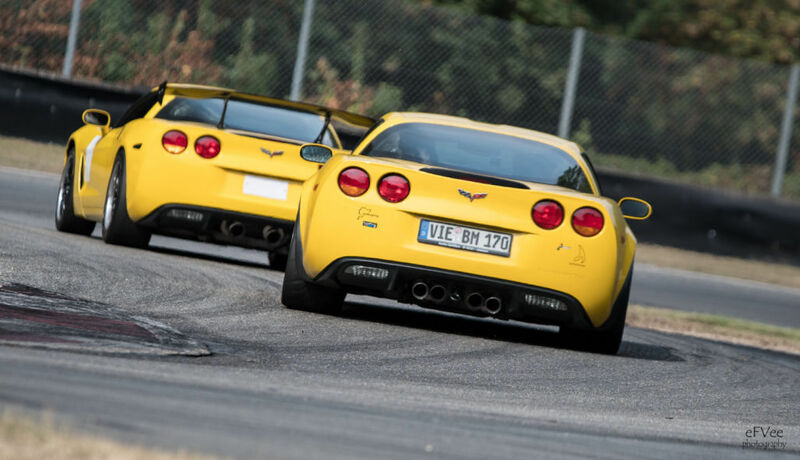 You can enter maximum 2 cars with 1 Skylimit Gold Card at 1 date. 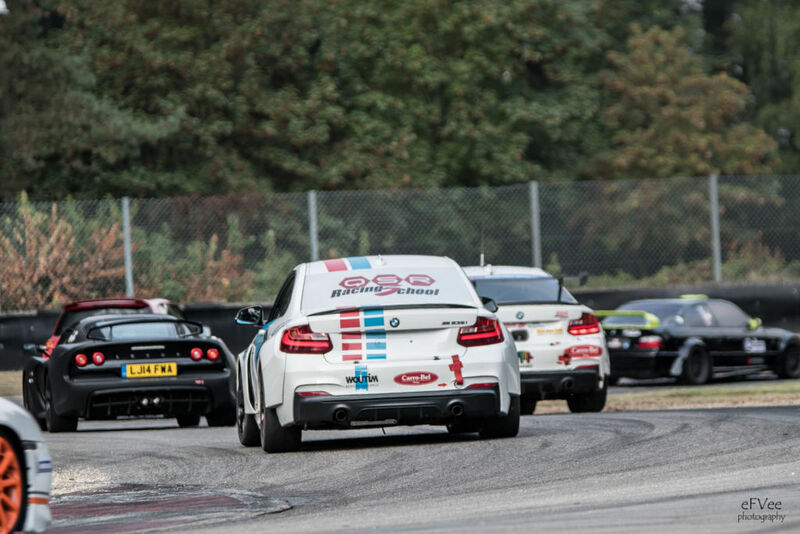 On Trackdays that are fully booked, we always have some free spots for our Gold card holders. 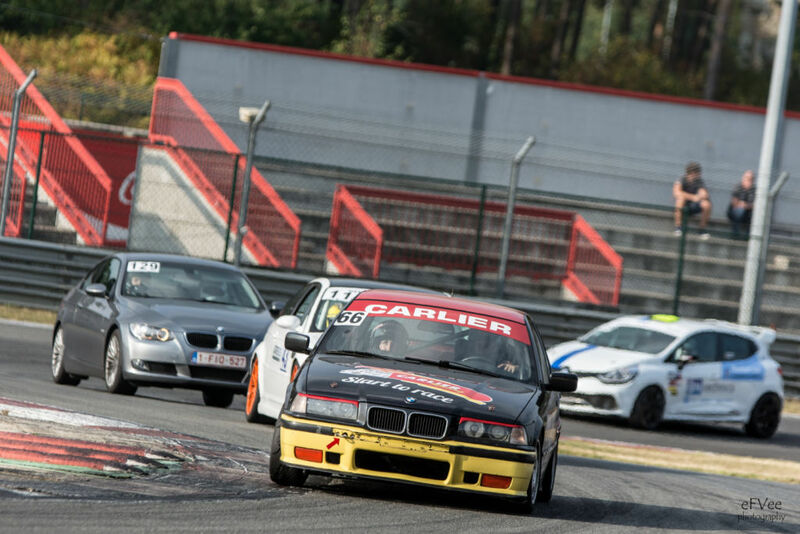 At Francorchamps the advantage is even bigger. An afternoon costs normally 360€ but with the gold card less than 250€.